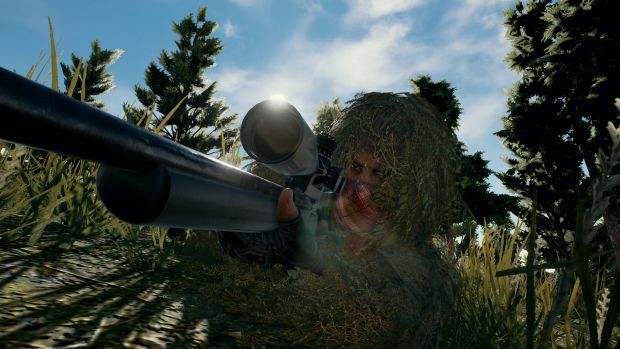 An early unlocking of the smash hit PlayerUnknown’s Battlegrounds for New Zealand Xbox One players isn’t helping them play the Battle Royale title any sooner, as the servers are still in maintenance, but it has revealed new technical information for the first foray onto consoles, such as how much space you’ll need. Seems there are two conflicting reports on what you’ll need to save for the game, we first reported last month that the game would ask for up to 30GB of space. Now the Microsoft Storefront suggests a meagre download size of 5.24GB for the game preview releasing tomorrow. The difference can likely be chalked up to download size vs install size, meaning you might want to clear some HDD room for the 30GB. 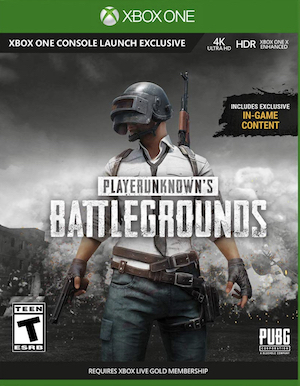 While you wait with baited breath to earn that chicken dinner, perhaps you would like to know how the control scheme was converted to a controller for the Xbox Version. And here’s 15 other things you might want to know before jumping in.